So, I made porridge the other day to help with Melbourne’s cold winter. 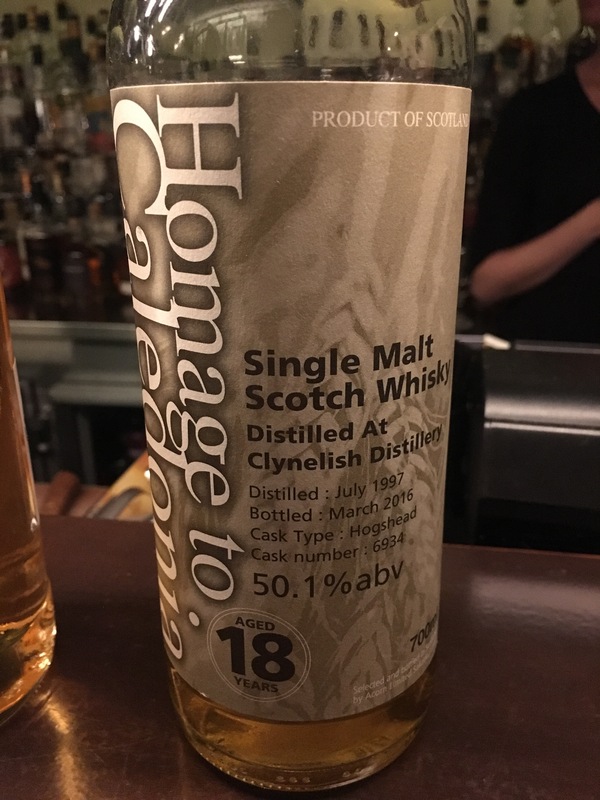 In a discussion with my girlfriend we were adamant that this porridge was pretty close to my idea of a perfect whisky. I thought it was worth sharing with people; the salted butter and the orange zest really lift it. Put oats, milk, water, honey, salt in a pot. Heat over a low to medium heat. Stir gently during this time. After about 5 minutes the oats should have absorbed the liquid, it should be thick and creamy, and begin to boil. Drop the heat to very low (or off depending on how firm you like your porridge) add the double cream and finely chopped dates and stir vigorously until the dates start breaking down. Plate into two deep bowls. To each bowl add the butter onto the surface of the porridge and on top of the butter place the strips of date. Slosh the maple syrup about and grate the orange zest over the top of the bowl. Posted on July 10, 2017 Tags cooking, food, porridge, recipe, recipesLeave a comment on Porridge recipe! 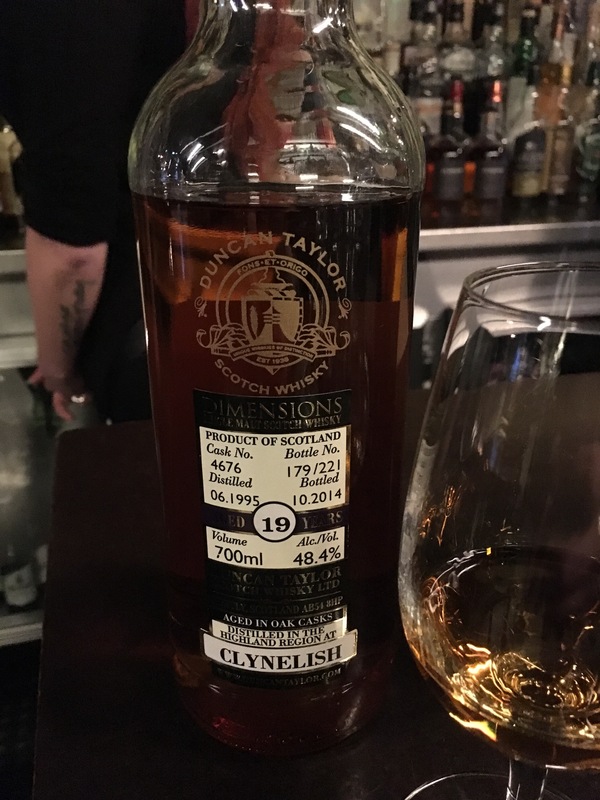 Was at Melbourne institution and grand dame of whisky bars; Whisky and Alement with a few of my watch nerd friends. 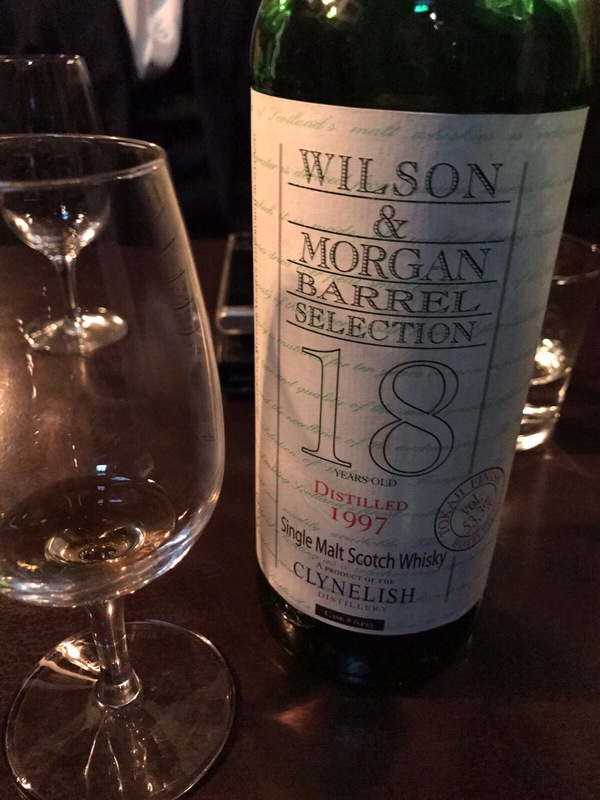 When the owner Julian found out we were drinking IB Clynelish he pulled out a Wilson and Morgan 18 year old Tokaji cask – wow what a dram. Not enough for me to make some notes but very intense clear stone fruit – pure and fresh. 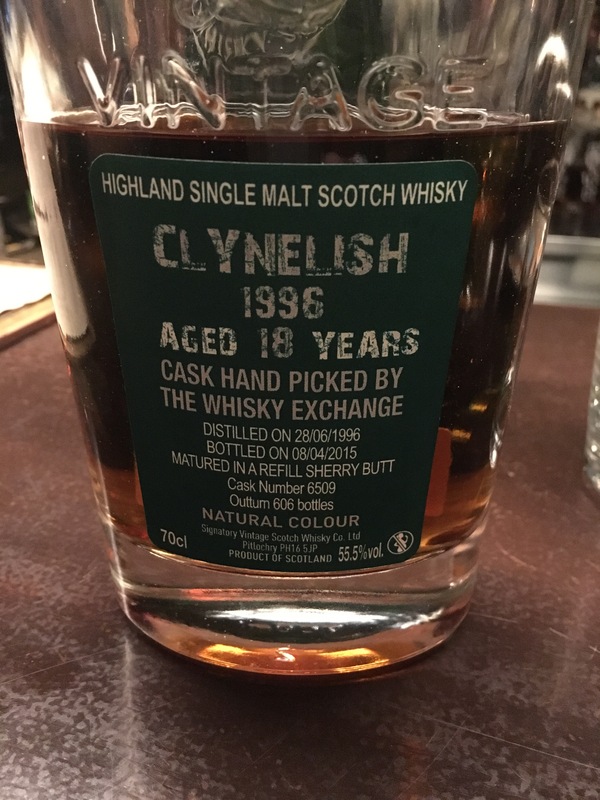 That said these bottlings were excellent too – no shame there. Freshly cut stone fruit, apricot log, milk chocolate, corrugated fence on a hot day, pepper, rose hip jelly, strawberries. Cream, salt, licking a knife, slight herbal butter note, stewed apricots with clove and cardamom. Red apples, toffee, metallic, stone fruit, peanut brittle, clover, stewed apricots. Brown butter, pancakes, old apples, rubber, cream, orange zest and pith, glacé orange, dark chocolate. Apricots, metallic, yeast, brandy snaps, light honey. Brown bread with butter and honey, stewed stone fruit, very elegant and refined.